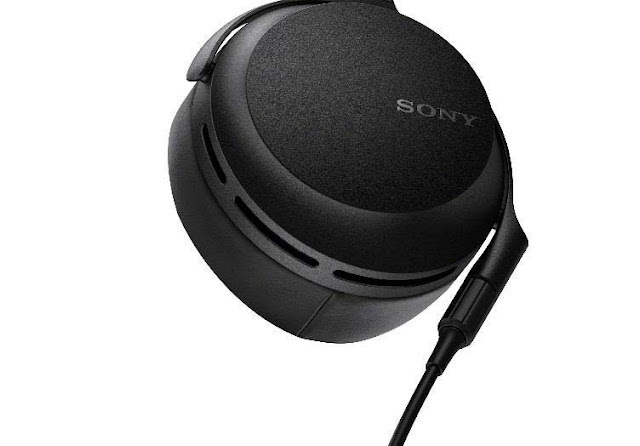 Sony today announced the new MDR-Z7M2 headphones, the successor to the highly acclaimed MDR-Z7 model. 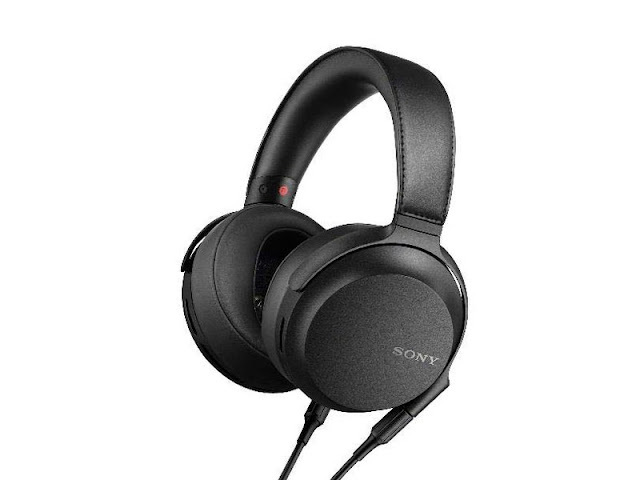 Evolving the “Sony Sound”, the MDRZ7M2 inherits the MDR-Z1R’s technology from the Signature Series such as the Fibonaccipatterned grill and a Φ4.4mm balanced connection cable in the box. In yet another testament to Sony’s commitment to audio excellence, the MDR-Z7M2 features a wide frequency response and dynamic range and a linear plane wave, offering listeners realistic reproduction of “air” around musical instruments and voices; a three dimensional and spatial sound experience existing in a live music space. With the usage of a 70 mm HD driver along with aluminium coated Liquid Crystal Polymer diaphragm, in which the dome is upsized and its profile is optimised, the MDR-Z7M2 headphones provides refined music reproduction for listeners. The MDR-Z7M2 features newly developed driver units adapted from the MDR-Z1R including newly improved aluminium-coated Liquid Crystal Polymer diaphragms for natural sound with low coloration at mid-high range. The dome of the diaphragm has been upsized and its profile optimised, which enables clear sound at mid-low range, and brilliant sound at mid-high range. 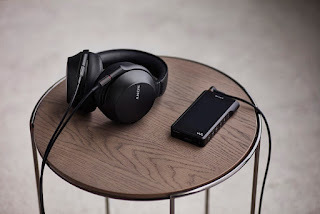 The driver unit contains a larger magnet (double that the volume as compared to the MDR-Z7), resulting in stronger driving power and hence, sharpened music clarity. The introduction of a Fibonacci-patterned grill made of stiff resin to achieve both thinness and strength whilst minimising sound damping from the grill in the ultra-high frequencies resulting in smooth sound reproduction across all frequencies. Other features in the MDR-Z7M2 include the use of non-lead solder and corson alloy contacts in the jack. Sony-developed dedicated audio grade solder was also used to minimise loss in the signal path and ensure purity of contact. Corson alloy (a type of copper alloy), an ideal material for electric contacts of jacks due to its low resistance value and high durability. 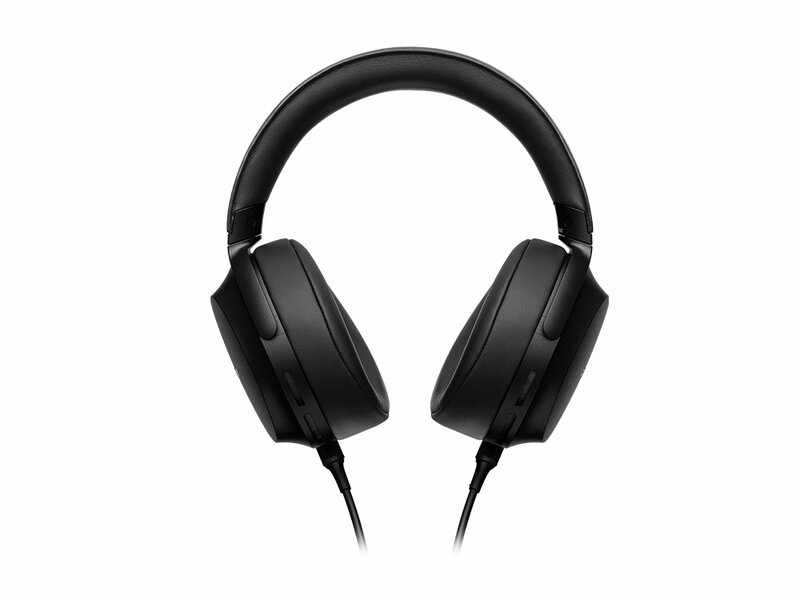 The MDR-Z7M2 comes with two different headphone cables; a standard unbalanced cable and a balanced connection cable. A screw lock-ring mechanism is used for to secure the connection and enhance durability. In addition, silver coating was used for the copper balanced cable to allow for finer details, smoother treble and less sound degradation. Sony also recommends its cables engineered with Kimber Kable® (sold separately), featuring Sony's excellence in headphone engineering and Kimber Kable®'s expertise in wire design and construction, to create unique high-quality headphone cables that further improve the sound reproduction. With an 8-wire braided structure, the cables achieve excellent sound quality with higher clarity, lower external noise, minimised crosstalk and optimal electrical parameters. Gold plating provides superior conductivity for signal purity. The use of aluminum alloy on the grip portion allows for excellent acoustic performance by providing better attenuation of sound vibration. The headphone-side connectors have screw-type lock rings, which enable stable and secure connections. To improve the wearing comfort of the MDR-Z7M2, it features three dimensional sewing, ergonomically shaped ear pads, and aluminum alloy hanger and slider for light weight. These changes ensure a higher level of comfort even during long periods of wear and less pressure on the head. Three-dimensional sewing on the ear pads ensures an ergonomic shape designed to fit the unevenness of the head and gives even pressure throughout the area. This reduces sound leakage by increasing air-tightness, delivering powerful heavy bass to the listener. Soft urethane foam cushion with moisture absorbing and releasing characteristics were chosen for the surface of the ear pads to reduce the feeling of stuffiness and provide a comfortable extended listening experience. A synthetic leather headband with aluminum alloy hanger and slider ensures the MDR-Z7M2 is light weight yet durable for years to come. A special anodising treatment process resulted in increased hardness of the hanger while minimising scratches caused by daily use. Special attention was paid to designing an enfolding structure for the MDR-Z7M2 where ear pads slant inwards due to side pressure during wear. This created a tighter air seal which enhanced deep bass production and minimised sound leakage, providing the listener with improved comfort and stability during wear. The MDR-Z7M2 also features silent joint mechanism that minimises mechanical noise caused by the movement of joints ensuring a quiet listening experience for the most discerning listener. The new MDR-Z7M2 High-Resolution Audio Headphones from Sony will be available at HK$5,490 from September 2018. This is around 600 Euros or 700 USD. With a price of 600 Euros, his is not that bad, but are they worth the price? Share your thoughts in the commets below.